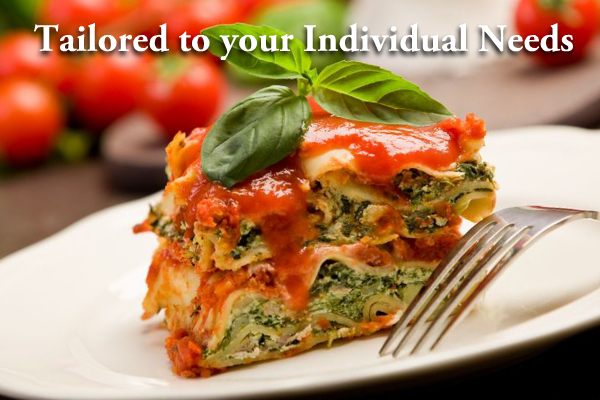 We prepare fresh, never frozen, nutritious meals the way you want them. 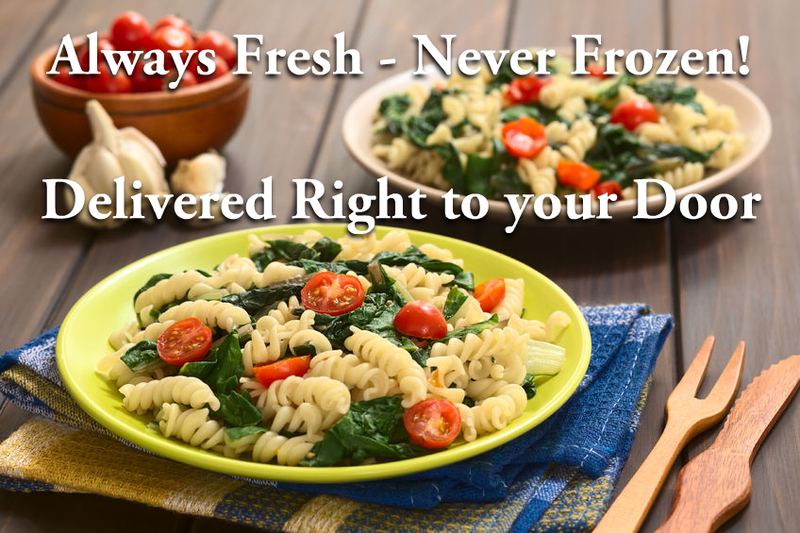 We deliver anywhere in Kingston or Greater Napanee (Ontario, Canada). Fantastic service; prompt, tasty and affordable. My son had severe back problems for several months and Meals by Mom enabled him to cope and make it through the semester. Thank you Shelley for your kindness. Highly recommended. I have been ill. My son sent me an assortment of your foods. I was VERY pleased. Recommend for sure. Thank you. So happy you enjoyed the food!